To receive A Shopper’s Guide to Long Term Care Insurance absolutely FREE, click the button below. 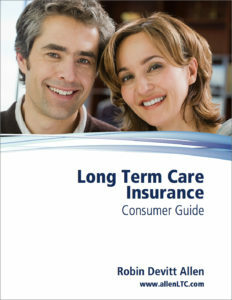 To receive A Consumer Guide to Long-Term Care Insurance absolutely FREE, click the button below. 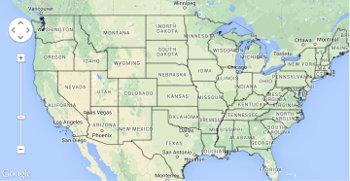 Although she is located in Minnesota, Robin works with people in many other locations, via telephone and computer screen share! Click the door to enter our meeting at the scheduled time. Copyright ©2019 Marilee Driscoll with exception of material provided by Robin Allen. All Rights Reserved. Powered by NoSweatWebsites.com.